British Pie Week: While it’s almost over, there’s still time for a good old Friday night pie dinner. As Awareness Days reports, new research that 75% of Brits enjoy some sort of pie at least once a month, and this week is to celebrate those delicious pastry-cases of goodness. Whether you’re into your hearty, meaty savoury pies or the delicious sweet, fruity kind served with custard or cream, they’re the perfect comforting and indulging food. Spam Appreciation Week: Spam; everyone seems to have a can of it in their cupboard, unsure as to how it got there and how long it’s been in there. 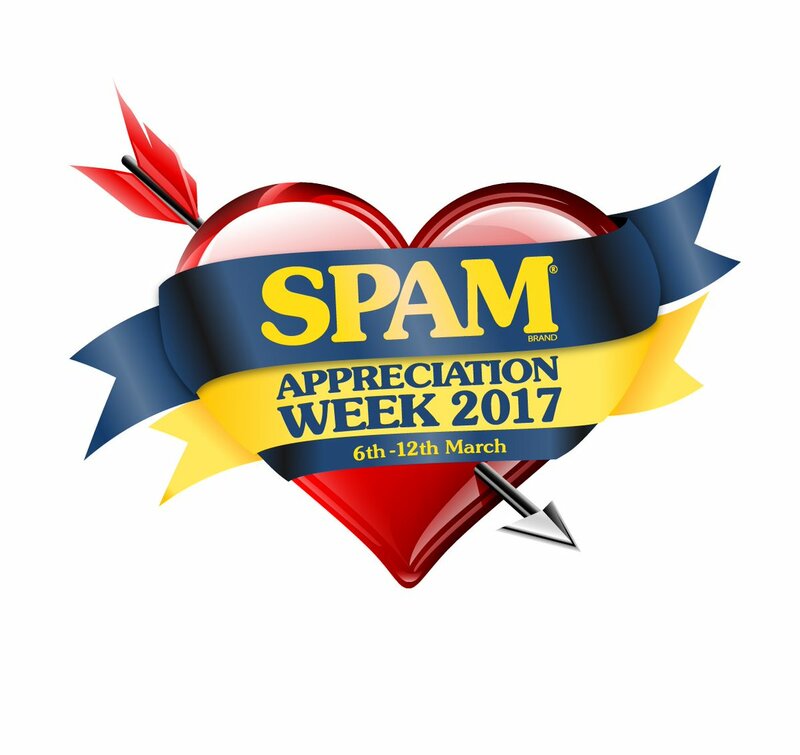 The UK is a nation of Spam lovers, and this week is to fully announce our appreciation for the tins of chopped pork and ham. There are more advanced and creative recipes for the meat than you think, and many Spam-lovers and food groups are sharing their fun recipes all this week. "National Butchers' Week 2017 will be a great opportunity to develop a new product and test it out on your customers, or even come up with a new recipe that shoppers can create at home, using the products bought at your shop. As well as growing sales and inspiring your customers, these new ideas could help create loyal shoppers that will keep coming back to see what else you've come up with." Nutrition & Hydration Week: With support from sponsors including Nestle Health Science and Tetley, Nutrition and Hydration Week is a week where promotion of healthy living is at it's best. The website promotes the importance of hydration and nutrition, offering food advice, and information on their Worldwide Afternoon Tea on 15th March 2017. The global tea party will include organisations coming together to show their commitment to nutritional care, the event in collaboration with Nourish by Jane Clarke. Find out more about the week here. World Salt Awareness Week 2017: On its 10th year, World Salt Awareness Week is from the 20th-26th of March this year, led by awareness charity World Action on Salt & Health (WASH). The theme of this year’s week is ‘Salt: The Forgotten Killer’, with the week reminding people of the health dangers of salt and their consumption. We all like a bit of seasoning on our chips, but the charity are pushing the message that too much salt can cause health problems such as high blood pressure, which could ultimately result in strokes and heart attacks. Being mindful of your salt intake really can help you live longer. Find out how to get involved here. International Waffle Day – 25th March: Waffle Day began in Sweden by accident; the translation ‘Våffeldagen’ got mixed up with ‘vårfrudagen’, which translates to ‘Our Lady’s Day’, also occurring on the 25th. 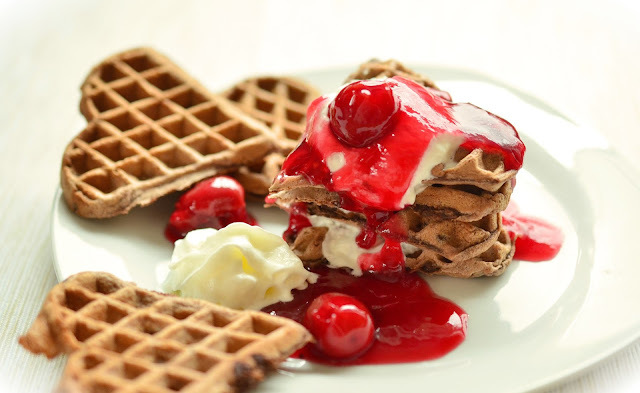 The population took this in their stride and decided to celebrate the wonderful and delicious dough-based waffles; a popular breakfast food, but also enjoyed for all other meal and snack times too. There’s actually an alternative Waffle Day in the states on August 24th, which marks the invention of the first waffle iron in the US. Whichever day you choose to celebrate waffles – why not choose both? – enjoy the syrup-covered, fruit sprinkled sweet treats. Or for us Brits, use it as an excuse to enjoy a delicious potato waffle.